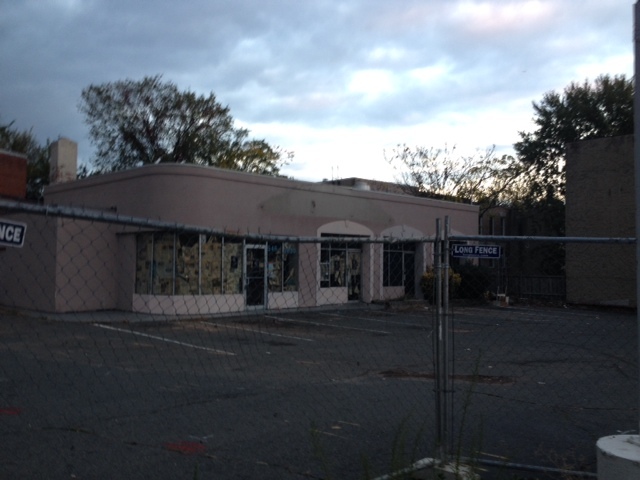 The old Domino’s pizza building at 1500 Penn Ave SE. As I reported at my Oct. 10 Neighborhood Town Hall, Goldstar Group plans to build a 41-unit residential building at 1500 Pennsylvania Avenue SE, the old Domino’s site. Representatives from Goldstar will discuss their plans and share preliminary designs during a community meeting on Monday, Nov. 4, 6:30 pm – 8:00 pm at Wisdom (1432 Penn Ave SE). The building will include a mix of two bedroom, one bedroom and junior one bedroom units. While they plan to provide the required 21-parking spaces in an underground garage, Goldstar will probably have to ask the Board of Zoning Adjustment for zoning relief related to the size of the parking spaces (6-8 will have to be compact spaces). This means the case will likely come before ANC 6B in the coming months. If you live on the 700 block of 15th Street SE, the 1500 block of Pennsylvania Avenue SE and/or Freedom Way SE, I encourage you to attend this meeting. This entry was posted on Wednesday, October 23rd, 2013 at 10:35 pm and is filed under Development, Penn East. You can follow any responses to this entry through the RSS 2.0 feed. You can leave a response, or trackback from your own site.